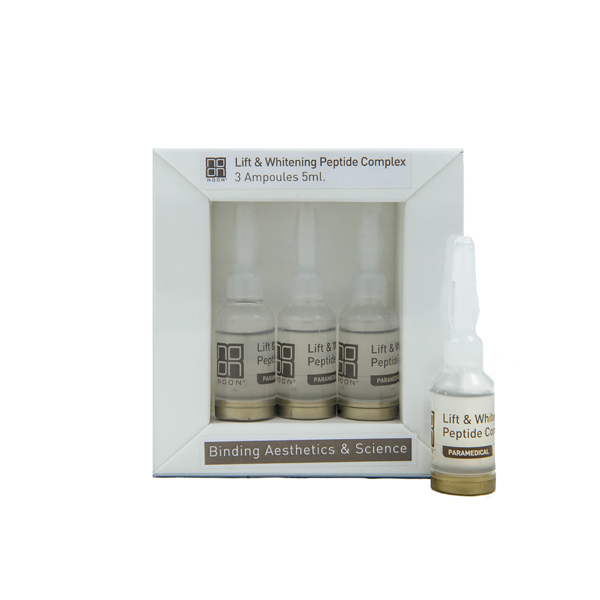 Lift & Whitening Peptide Complex is an effective and concentrated blend of peptides used to achieve a noticeable effect. 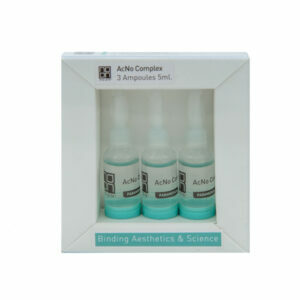 It activates multiple rebuilding pathways, significantly reducing wrinkles’ depth and improving the skin’s moisture levels and turgor. 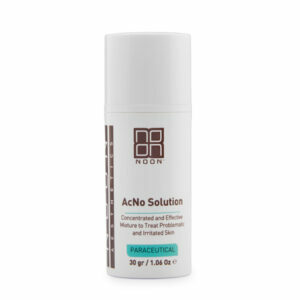 Enhances skin’s nutrition levels and elasticity | Provides skin whitening effect.